A conference well attended by CESI folk and others from Ireland, with plenty of excitement, friendship and depth from the leading lights in the global community of Scratchers. Several sessions involved CESI folk including Mags Amond, Susan Nic Réamoinn and Richard Millwood. 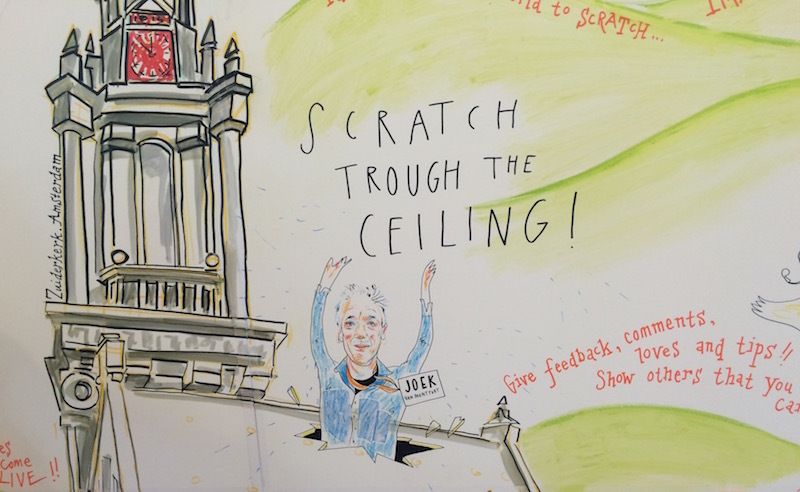 The conference was inspiring, as the cutting-edge new Scratch-related tools and toys were shown, played with and discussed as well as sound discussions about the learning and teaching that Scratch can enable.